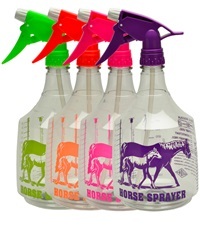 Big Blaster Pro Sprayer 36 oz. 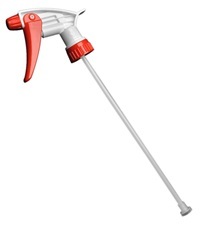 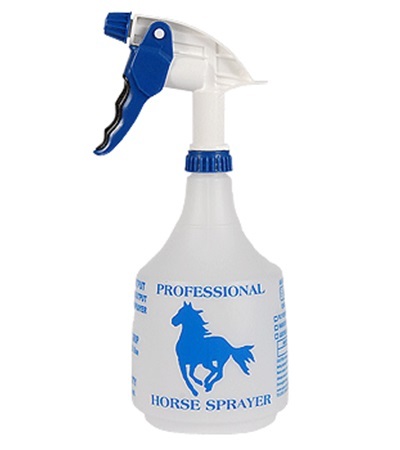 - Jacks Inc.
Big Blaster Pro Sprayer 36 oz. 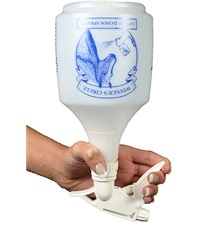 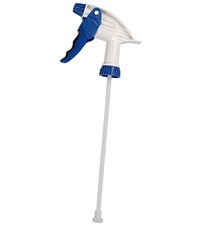 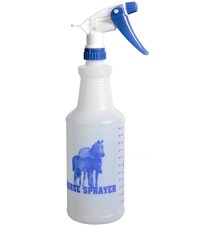 Translucent polyethylene Big Blaster Spray Bottle is ideal for all heavy duty applications. 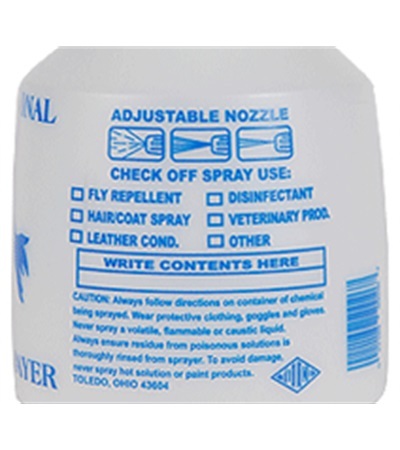 Adjustable nozzle provides 3 to 4 times the output with a fine mist or jet stream.